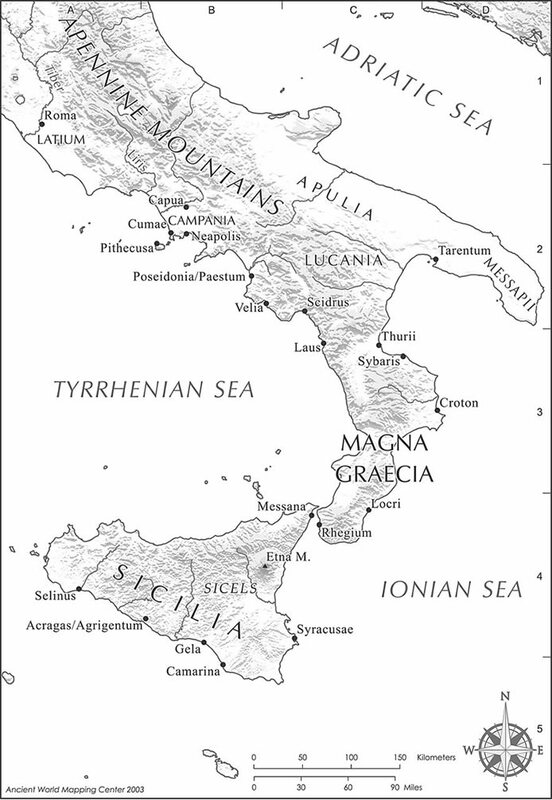 This site (a companion to Smoky Words) is dedicated to an exploration of the Gods, Spirits and Heroes of Southern Italy and Sicily – a Greece outside of Greece, greater than the one that birthed it. Click the black box to the left to read sources on religion in the ancient poleis of Magna Graecia so that you can more properly envision the rebirth of the labyrinthine traditions of the Mezzogiorno in our world today, wherever (like the courageous colonists of old) we may find ourselves, we who are exiles and adventurers scattered to the Winds. We remember and so these traditions live again. Or as the prophets of Orpheus once put it: βίος. θάνατος. βίος. ἀλήθεια. Διόνυσος. Life. Death. Life. Truth [literally Loss of Forgetfulness]. Dionysos. Alexis Pinchard, The Salvific Function of Memory in the Archaic Poetry, in the Orphic Gold Tablets and in Plato: What Continuity, What Break?